Has a most wonderful vacation or trip become nothing more than a blur in the weeks, months, and years that follow? We’ve been telling stories for thousands of years. The words we use can capture details and feelings in ways that other forms cannot. That’s why as a family, we decided to keep an adventure journal. It’s a record of our travels, trips, and hikes around our area. Our adventure journal gives us the chance to look back on our vacation or trip and remember not only what we enjoyed, but how we felt. We write about where we visited, and even sketch some pictures (still working on my artistic abilities, but my stick figures are starting to look more like figures than sticks now). Each member of the family gives a quote from what impressed them about the hike or trip. The journal is light enough to carry around with us to capture thoughts during a break or we simply jot down some thoughts about our excursion at the end of the day. 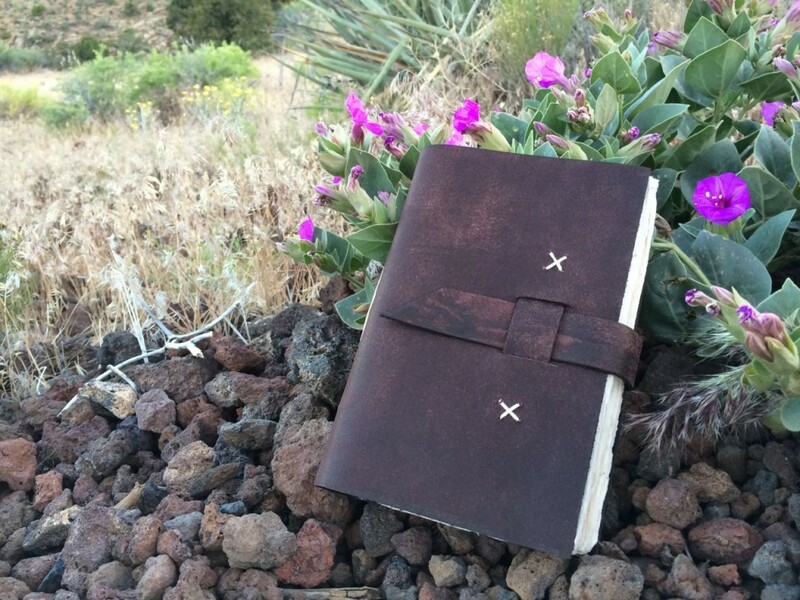 We use the Nepali Traveler Leather Journal for our adventure journal. Flipping through notes from our adventures and little sketches help us remember and feel what it was like to be there. It helps us see where we’ve gone over the last year. Rather than scroll through thousands of pictures, we can turn a few pages and enjoy and remember where we had gone. Others like to use the journal as a sketchbook or for field notes. Its size and weight make a great travel companion. The leather cover and buckle protect the contents and are the perfect match for the rustic Lokta paper. The Lokta paper is handmade in the Himalayan mountains of Nepal making this journal an extremely personal keepsake. Make sure to capture it.